Penza Factory Electromechizmerenie (EMI) is a producer of automotive electronics and sensors in Russia. The company was established in 1991. EMI manufactures over 200 products and supplies them to 800 organizations, including 23 automobile plants. Electromechizmerenie is a manufacturing enterprise that implements an end-to-end technological cycle. All stages of production from design to packaging are carried out exclusively in our own workshops. Factory staff has mastered a large variety of technical processes, including metal working, stamping, cold heading, plastic casting, spring coiling, circuit board assembly and many others. 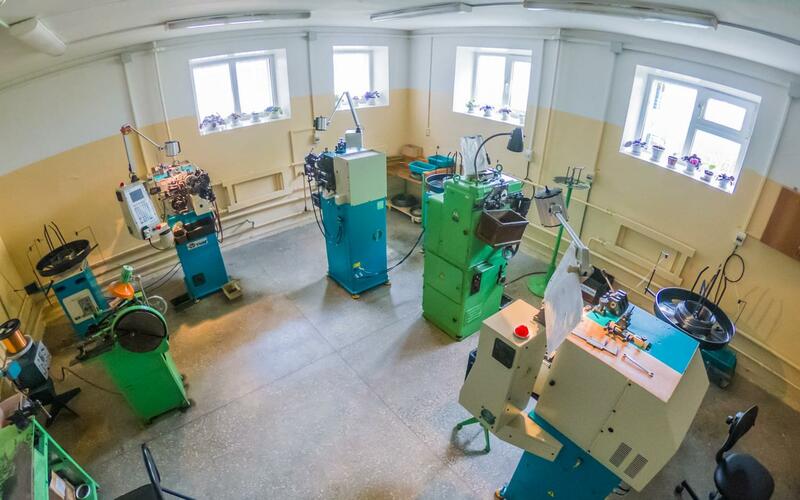 The company’s own tooling workshop provides the production with molds, stamps and rigging, which positively effects the selling price and reduces the risk of downtime. 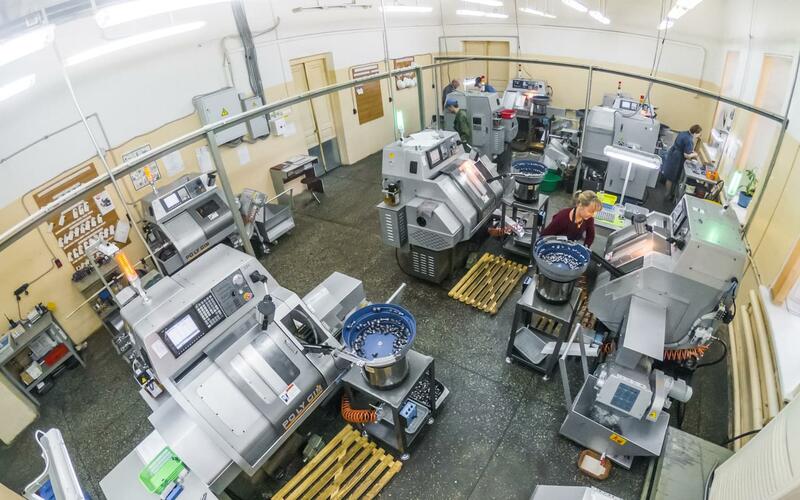 Thanks to many years of investment, all technical processes are carried out on modern equipment (for example, Fehlmann PICOMAX for electrical discharge machining, Po Ly Gim Mini-88 for turning, Siger and KuASY for plastics casting, LUNA ECM700 for surface mounting of circuit board components, YHM EF-210 for spring coiling and so on). We have created a unique school of new product development – both engineering and mass production are orchestrated by the EMI design office. Our engineers not only manage to expand the product catalog by 10-15 items a year, but are also able to perform complex non-standard tasks. 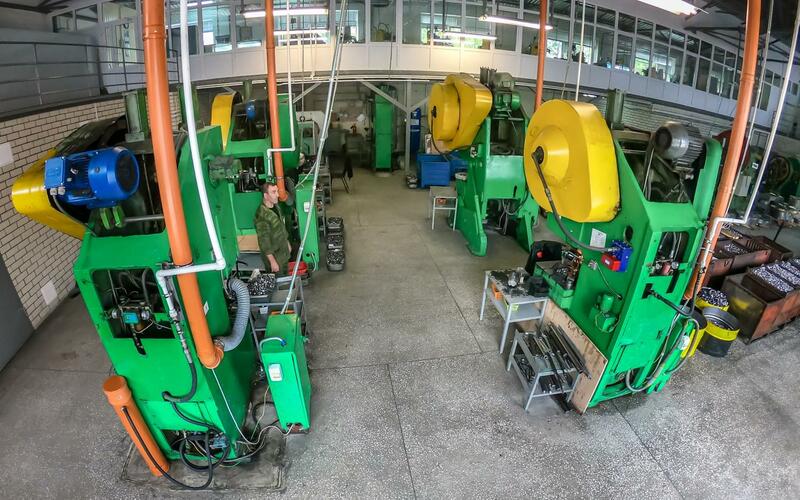 Thus, EMI became the first Russian producer of sensors and switches with a bayonet connector and was also first to supply them to the country’s automotive conveyors. And in 2015, based on an urgent order from the Bryansk Automobile Plant (BAZ), we designed backup light switch 1352.3768-02 in just one day. The entire process of preparing to mass-production, including the manufacturing of the mold, stamps and tooling, took nine days. This switch has been protected by a patent and is currently supplied to hundreds of organizations, including plants such as BAZ, KAMAZ, YMZ, TMZ and ZMT. We have been working for over 25 years, so we know how to produce automotive sensors and electronics timely and with high quality. By continuously analyzing the needs of the market, we maintain a range of items at the warehouse of finished products and process most orders in just one to three days. The experience and technologies allow us to produce non-standard automotive components as well. We quite often discuss such tasks with the customers and happily solve them. Based on this cooperation, our partners manage to reduce costs by 5-7 times compared with the use of alternatives from abroad. Examples of this savings opportunity are the sensors 6072.3829-01, 6072.3829-05 and 6072.3829-06, which we produce on request. Our company is compliant with GOST R ISO/TS 16949:2009, which is a quality management system covering the entire product life cycle. This is confirmed with the certificate issued by OS SMC ‘SOYUZSERT’. The products we manufacture have been designed by our own engineering team and are protected by a number of patents. Some of the models in our catalog have no analogs on the market. All mass-produced items meet the requirements in the Technical Regulations of the Customs Union 018/2011 ‘On the safety of wheeled vehicles’. At Electromechizmerenie we ship goods to over 800 companies all over Russia and also work directly with clients from Kazakhstan and Belarus. We are proud to supply products to 23 automotive conveyors and we think it’s a solid proof of our responsibility and dedication to quality. Becoming our new partner is easy – simply contact us. Penza Factory Electromechizmerenie is established by a group of young professionals from NIIFI (a research institute, which makes sensors for space industry). The first product of our company is an accurate scaling unit with bespoke design; it is dedicated for a system called ‘Vityaz’ that is used to eliminate the consequences of the Chernobyl accident. We begin to manufacture oil pressure alarm sensor 6012.3829 (analog for ММ 111 Д) for the Ufa Motor Plant (UZAM). This event determines the main focus of our factory to become automotive components. 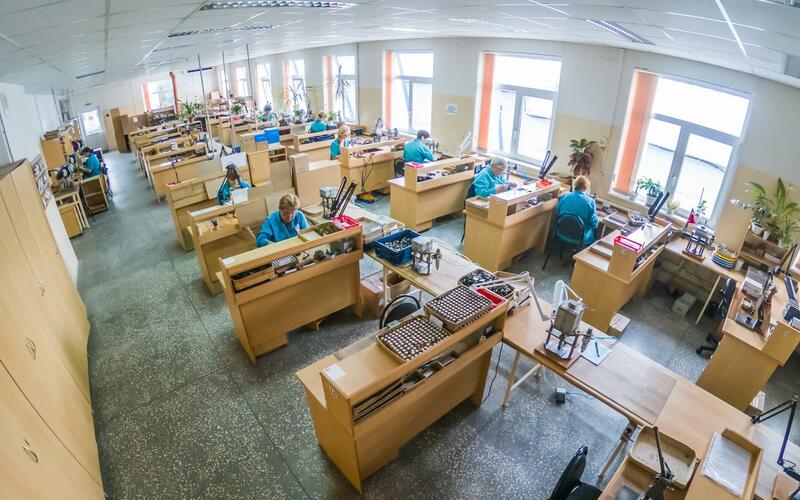 Our team proceeds to mass-production of new types of sensors and switches; we start supplying products to the Ulyanovsk Motor Plant (UMZ). The manufacturing of voltage regulators begins. Our product catalog consists of nine items. We initiate the production of our first turn signal relay (57.3777) and expand the catalog by five additional items. 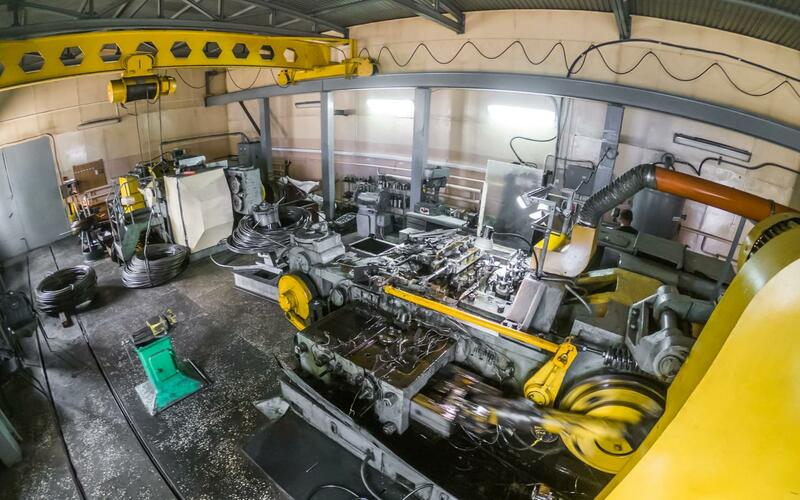 Following the construction of a new workshop, we manage to create an end-to-end technological cycle. 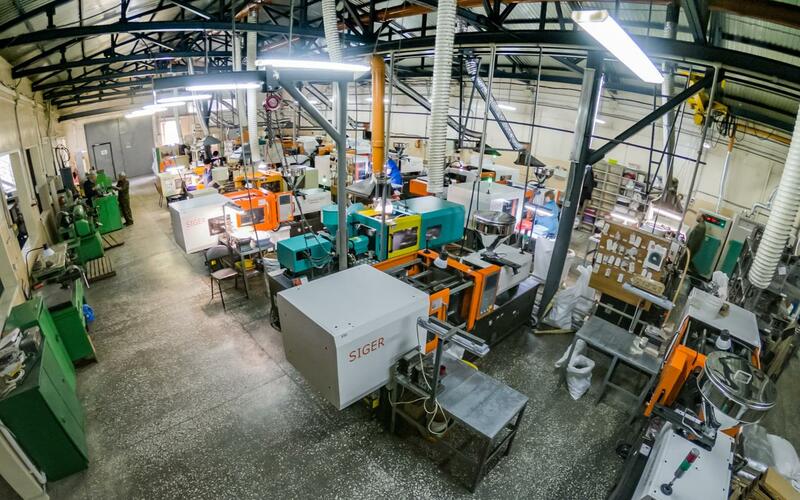 From this time the machining of fittings and the casting of plastic bodies take place within EMI, which reduces production costs and gives us a full control over the quality. Electromechizmerenie gets certified with ISO 9001-2001 - this gives our company the right to supply products to a greater number of automobile plants. There are 49 items in our catalog by the start of the year. An economic crisis strikes the country and motivates us to optimize the internal processes as well as to revise the company’s strategy. We initiate the production of electromagnetic and starter relays. The number of customers and the volume of manufactured products significantly increase. This gives us resources to launch a large-scale upgrade program for the equipment and also speeds up the development of new products. Starting from this year, our catalog annually expands by 10-15 items. EMI implements a strict quality management system called GOST R ISO/TS 16949:2009, which further raises our standards of design, development and mass-production. We finish the construction of two new workshops and expand our production facilities. 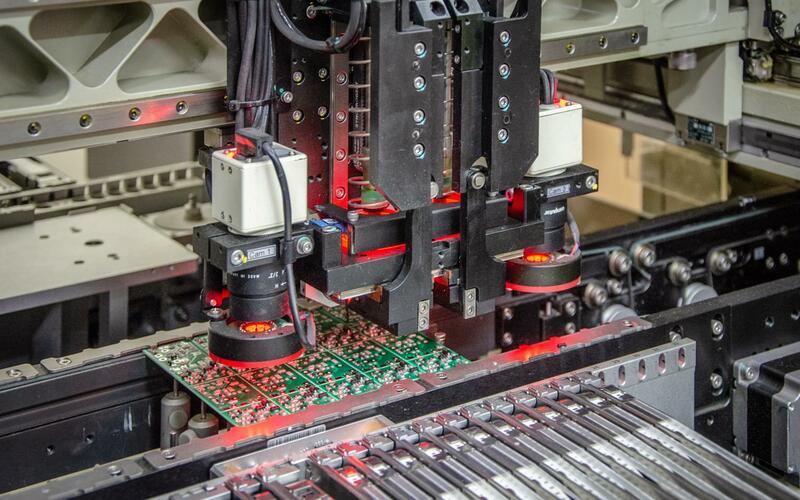 The introduction of modern technologies at the new site cuts the manufacturing costs and makes it possible for us to ship high quality products at the lowest prices on the market. By its 25th anniversary, Electromechizmerenie completes the strategic program on modernizing the production equipment. The number of customers reaches 700, and 19 of them are automobile plants. Our product catalog expands beyond 200 items. As of today, EMI is an important player on the market for automotive components in Russia, thanks to many years of hard work and to a constant desire to move forward. Our team continues to master the manufacturing of new items as well as to polish the quality of production and to optimize its costs. We are pleased to see a high demand on our work and to realize that we make a positive impact on the lives of millions of people.